The Edgefield County Voter Registration Office has posted sample ballots for the upcoming General Election to be held November 6th. 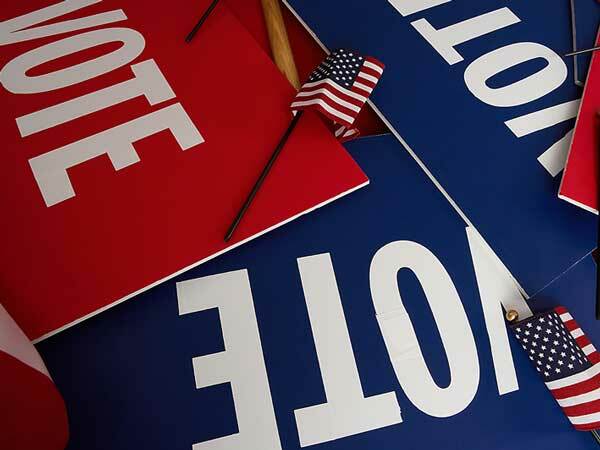 Click for sample ballots for all Edgefield County precincts. One Response to "Sample Ballots Posted"